Stranahan’s Colorado Whiskey, the distinctive small-batch whiskey distilled in Colorado’s first-ever micro-distillery tells BourbonBlog.com they recently opened the new General Store and Tasting Room. 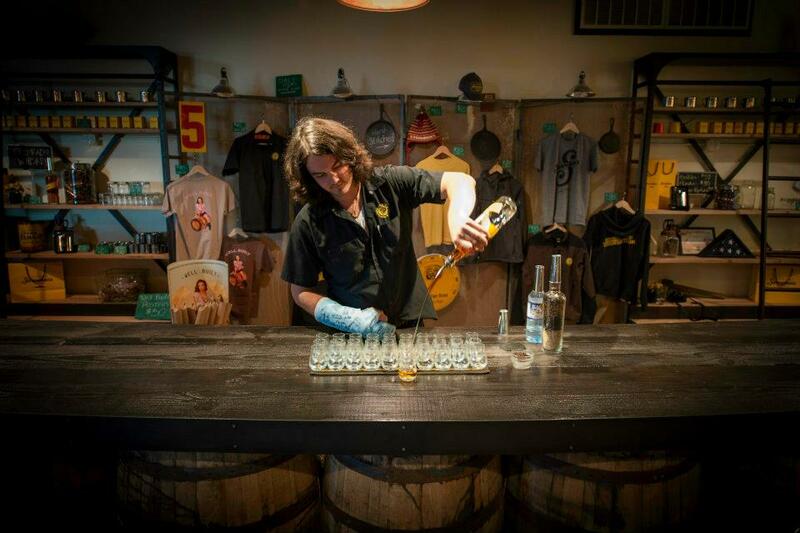 Inside the store, located on site at the distillery at 200 S. Kalamath Street in Denver, shoppers can find a variety of Stranahan’s-branded items alongside bottles of Colorado’s first whiskey. If you’re not able to visit Denver and shop the store in person, you can shop online at www.stranahans.com. We’re including both of those BourbonBlog.com videos below and we congratulate Stranathan’s on their new general store! Only a wall of windows separates General Store guests from the distillery – the whiskey sold onsite doesn’t get any closer to the source. In addition to bottles of the latest batch, the store sells Stranahan’s branded apparel, including T-shirts, sweatshirts and jackets; baseball hats and winter hats; artwork; tasting glasses and even Stranahan’s-engraved flasks and tin cups, fashioned in a true pioneer spirit. 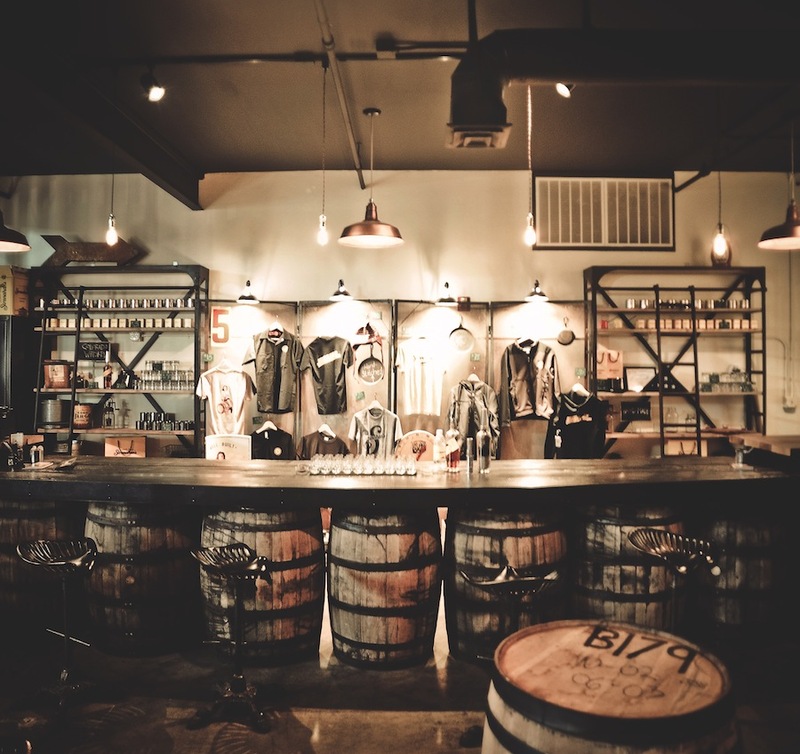 Beyond shopping and tasting Stranahan’s Colorado Whiskey, guests can enjoy the distinctly Colorado décor – a barn wood and whiskey barrel bar with tractor-seat bar stools – while perusing nostalgic photos and antiques. There is even a Stranahan’s barrel bull that guests can saddle up onto for a souvenir photo opportunity. “Whiskey aficionados as well as those who have never had a sip have been really excited with the new shopping and tasting experience,” Stranahan’s General Manager Pete Macca tells BourbonBlog.com. Stranahan’s General Store is open Mondays, Wednesdays and Fridays from noon to 5 p.m.; Tuesdays and Thursdays from noon to 5 p.m. by appointment; and Saturdays from 10 a.m. to 6 p.m. The store is closed on Sundays; December 25 and 27; and January 1. 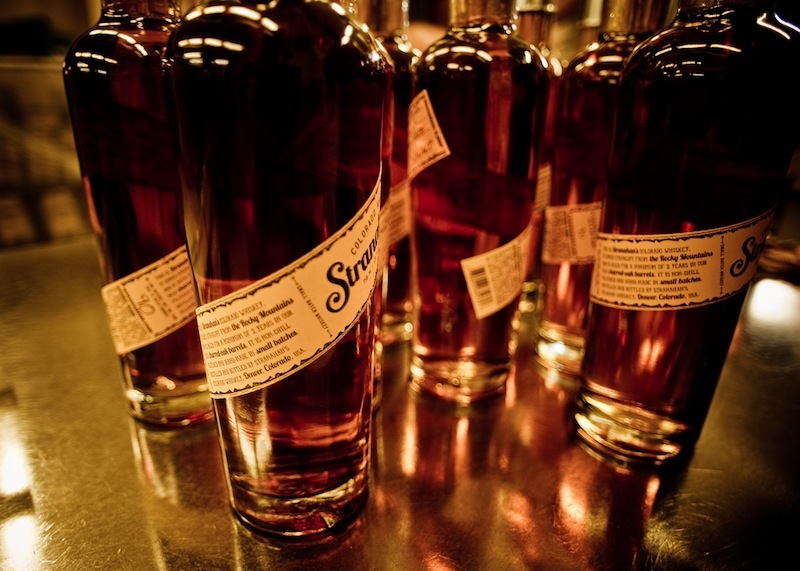 Stranahan’s Colorado Whiskey is available throughout Colorado at major retailers, bars and restaurants. To learn more about Stranahan’s Colorado Whiskey and to receive advance alerts on the latest news and product availability, visit www.stranahans.com or follow them on facebook. To schedule a private tour of the general store email [email protected] To shop online check out http://store.stranahans.com/.